Vivo is trying to target the near Rs 20,000 to Rs 25,000 market with the V15 for people who may not be able to spend Rs 28,990 on the V15 Pro. Vivo India has priced the Vivo V15 at Rs 23,990. V15 is set to go on sale on different channels starting from April 1. 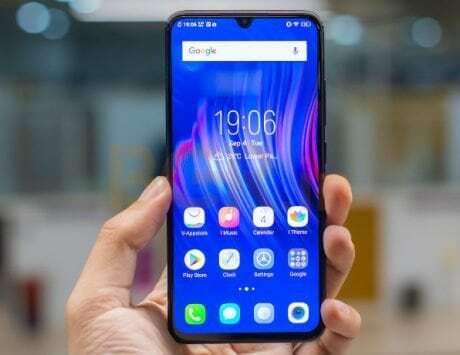 Vivo India has just launched its latest smartphone, the Vivo V15 in the market. 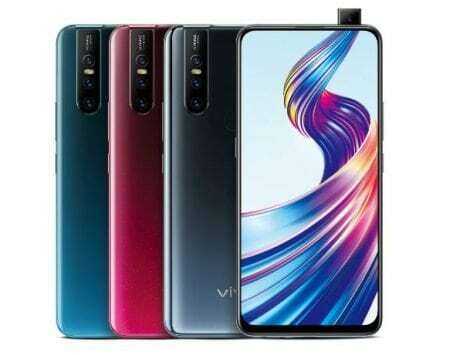 Similar to its big brother – the Vivo V15 Pro – the V15 will also come in a single RAM and storage combination with 6GB RAM and 64GB internal storage. 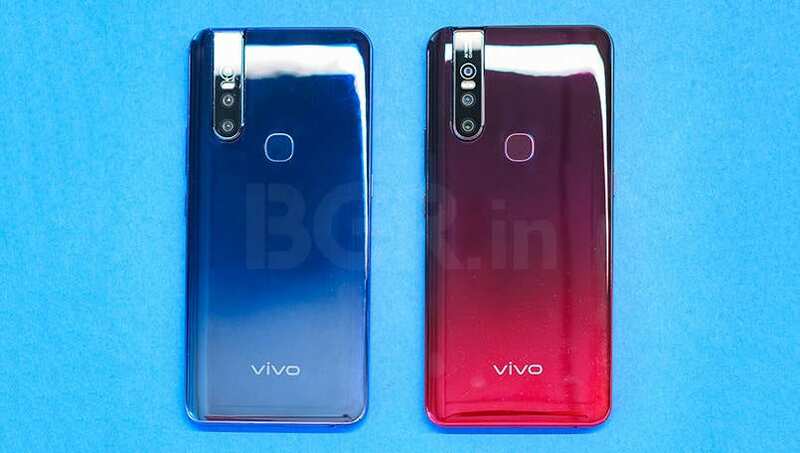 Vivo has priced the device at Rs 23,990 and the device will be available in three colors including Glamour Red, Frozen Black, and Royal Blue. 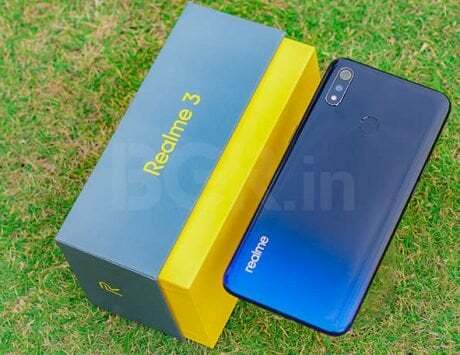 The device will go on sale starting from April 1, 2019, and interested buyers can head to Amazon India, Flipkart, Paytm Mall, Tata CLiQ, and Vivo India online store to make the purchase. 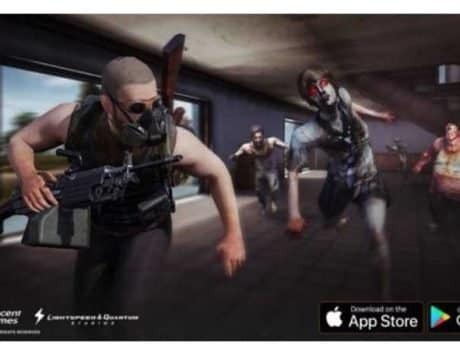 In addition to all the online stores, the device will also be available on all major offline channels as well so you don’t have to worry about taking part in a flash sale to try and buy the device. 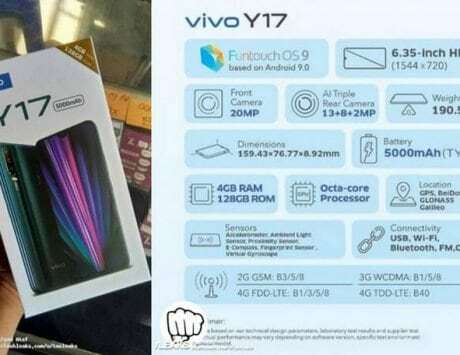 Considering the pricing of the device along with the name, it looks like the device will be a watered down version of its cousin, the Vivo V15 Pro. It likely means that the company is trying to target the near Rs 20,000 to Rs 25,000 market with the device for people who may not be able to spend Rs 28,990 for the V15 Pro. The company sent us a device before the launch and I have been using the device for a couple of hours now. Here are my first impressions for the Vivo V15. Like a true younger sibling, the Vivo V15 follows in the footsteps of the V15 Pro. The device comes with a design that is identical to the one we saw in the Pro version with a slight change in the look of the device on the back. V15 still managed to look like a weird, captivating mix of futuristic design that looks somewhat complex. 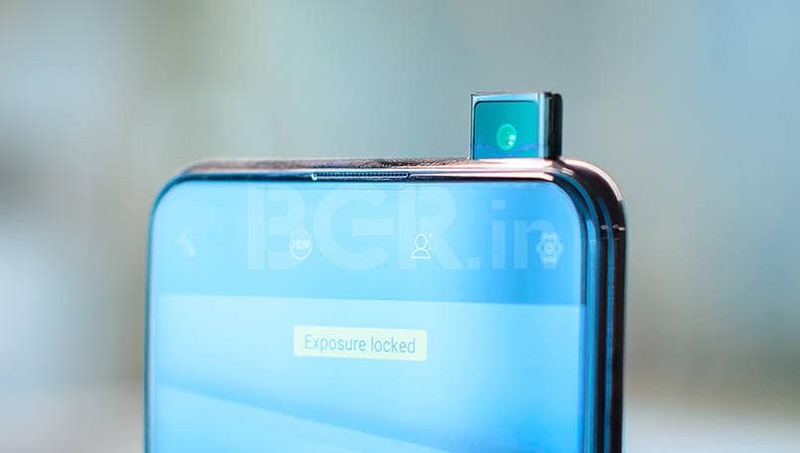 The outward look likely matches the somewhat over-engineered internals that brings back the pop-up selfie camera to ensure that the device does not resort to a notch. The device sent to us comes with Glamour Red color variant that sports a gradient look on the back with a glass-like finish full with sparkles. Taking a look at the specifications sheet, it is evident that the company has cut some corners with the V15 to push the price down. However, the more you think about the corners that the company had to cut, the more the decisions make sense. 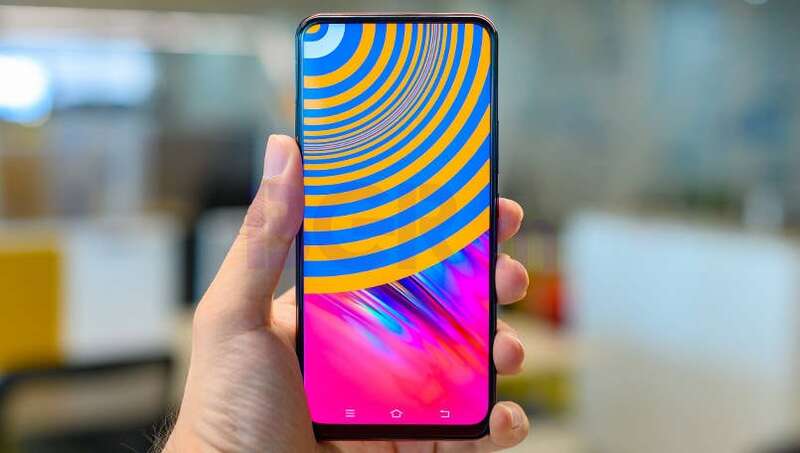 For instance, the company has opted for a fingerprint scanner on the back of the device instead of an in-display one, even though the display size has increased in the device from 6.39 to 6.53-inches, the panel Incell LCD instead of the Super AMOLED screen. Vivo has also opted for a MediaTek Helio P70 SoC instead of the Snapdragon 675 SoC in the Pro and there is no 48-megapixel camera sensor. Instead, the company has added a 12-megapixel sensor on the back of the device. Another change that I could notice was the presence of a 4,000mAh battery instead of a 3,700mAh on the Pro, likely to power the somewhat larger screen. Everything here looks like a calculated move on part of Vivo. 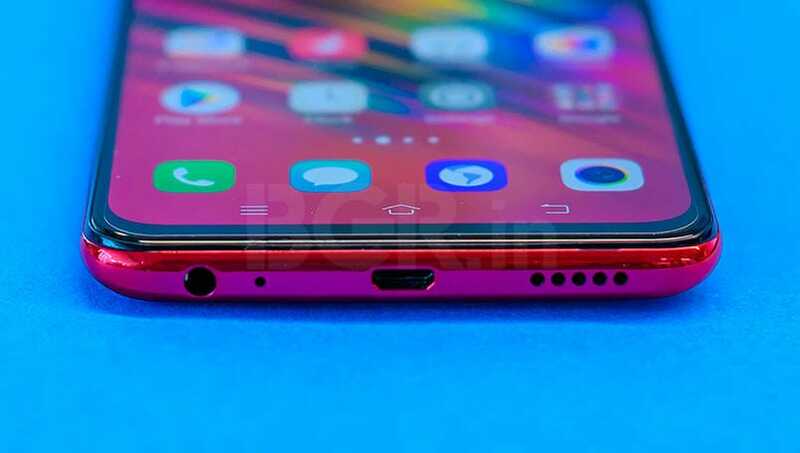 Despite the compromises that the company had to make on the hardware end, it is interesting to note that the company manages to keep key aspects of what made the Vivo V15 Pro attractive in the market while attempting to fix that pricing problem. 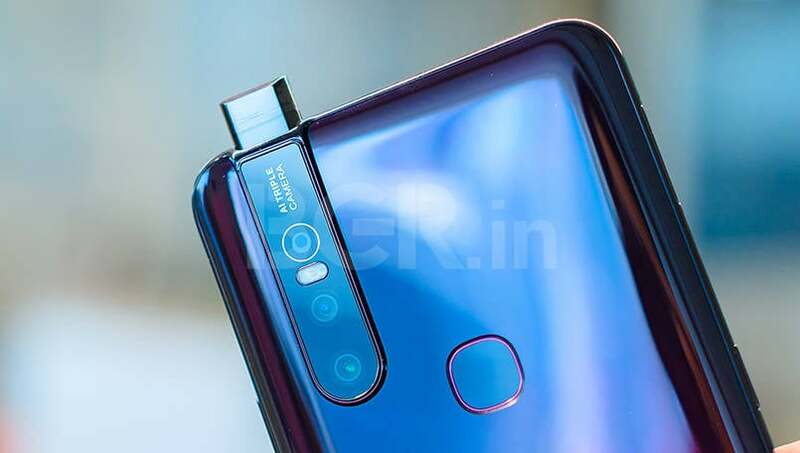 Digging deeper, the company has kept the 32-megapixel camera sensor on the front along with the motorized camera setup. 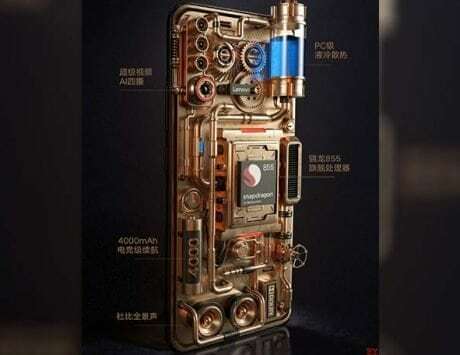 The company has also managed to keep the futuristic design of the device while making changes in the internal hardware. Looking at the rest of the things, the company has pulled off a good balancing act. Vivo has pulled a good balancing act with the Vivo V15 where it manages to fix the problems that we had with the V15 Pro, at least on paper. The company has kept all the important things that are likely to make the device popular in the market. Given that V15 comes just weeks after the launch of the V15 Pro, other smartphone makers have not been able to present a counter to the V15 lineup in terms of the design, looks, and its highlights. However, despite the right moves on the paper, we will have to wait and see how the V15 fares in our complete review.